Krys Pappius is a retired Police Officer, having retired in 2014 after a 20-year career. Prior to that, Krys worked for almost 10 years in the Victim Assistance movement. The result is that Krys brings to coaching 30 years of working with people in some of the most difficult situations and a keen understanding of the human condition. 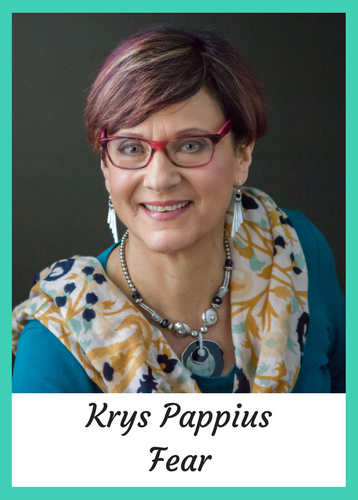 Krys brings to her coaching practice a commitment to sharing all she has learned along her journey with women who are asking themselves “is this all there is?”. She knows that, while not easy, with the right skills the road to transformation is simple. She also knows that it does not have to take 7 years! 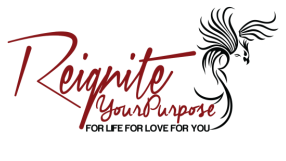 Through her coaching practice, she now guides and supports her clients as they figure out for themselves what it is that they truly want out of life, what that missing piece is, and how to write the next chapter of their life so that it is rich, fulfilling and complete.